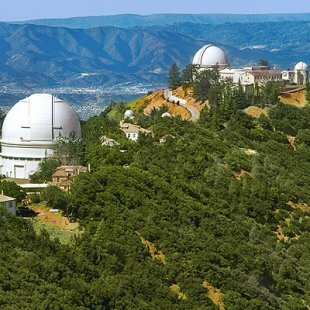 Lick Observatory is located in Mount Hamilton, CA. Not all observatories are open to the public - please contact them beforehand for any viewing times and outreach programs. 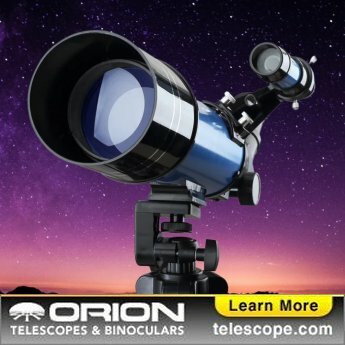 2nd largest refractor in U.S.